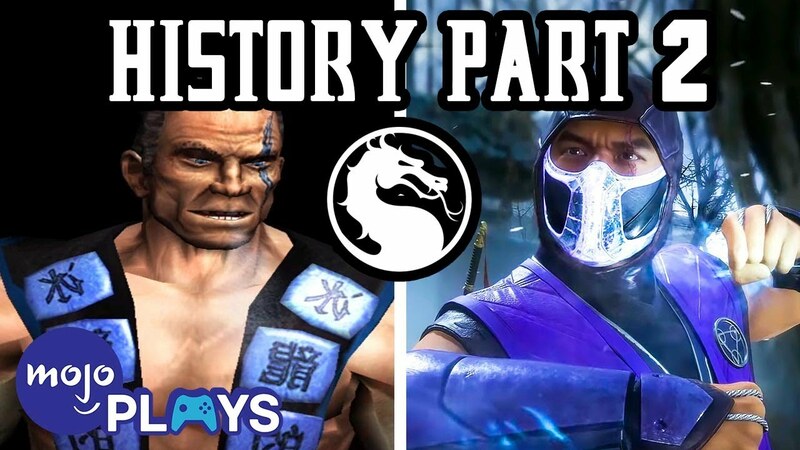 In preparation for Mortal Kombat 11, let's take a trip down Mortal Kombat memory lane. 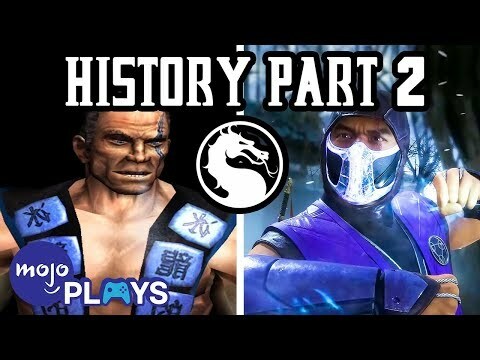 In Part 2, we're visiting the beginning of some big changes in the series and the start of home console exclusivity with Mortal Kombat: Deadly Alliance, continuing through Deception, Armageddon, everyone's favorite "reboot" Mortal Kombat 9, Mortal Kombat X, to this year's highly anticipated Mortal Kombat 11. Enjoy Part 2 of the History of the Mortal Kombat franchise!